The face is the body's most delicate dermis and it can suffer hyperpigmentation due to melanin production. 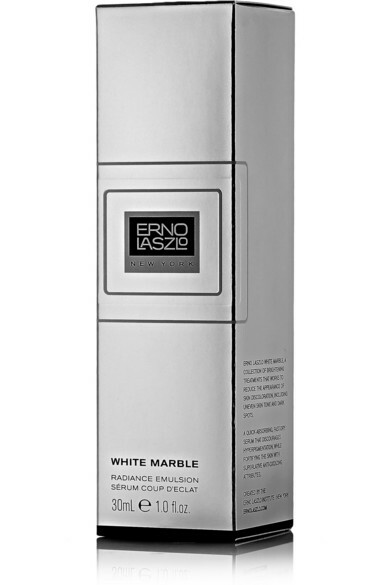 Part of the White Marble range, Erno Laszlo's soft, lightweight serum is designed to brighten your complexion and even out skin tone by discouraging and decreasing discoloration. 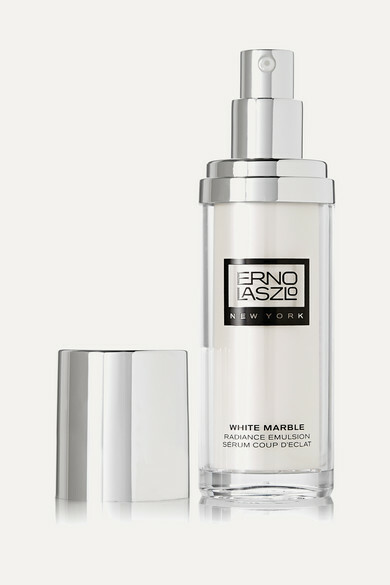 When used regularly after cleansing and toning, you can expect results in 28 days.